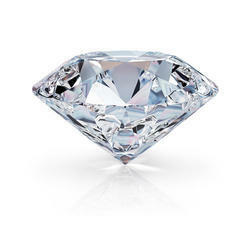 We are offering Synthetic Diamond. In order to suit the precise requirements of our esteemed clients, our enterprise is dedicatedly engaged in providing Loose Diamond in the market. We offer these premium grade Synthetic Rough Diamond in different finishes in order to meet the exact requirements of our customers. Good Friability , medium thermal stability, blocky shape with good cutting edges. Every stock forming new cutting edges. It is tough mono¬crystalline, with excellent self-sharpening characteristics and high impact strength. As per the diversified requirements of our customers, we are affianced in providing a wide range of Solitaire HPHT Natural Loose Diamond. Our esteemed customers can avail these products from us in different specifications as per their precise needs. Very high toughness and good thermal stability. Blocky Cubo octahedral crystals. 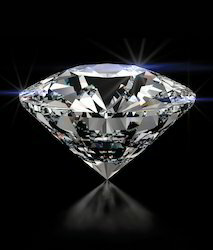 Free-cutting diamond containing sharp cutting edges. It has excellent self-sharpening characteristics, due to its friability characteristics. Drills bits, milling, dressing tools , wire saw, Rocky bits. Circular saw, Gang saw segments.